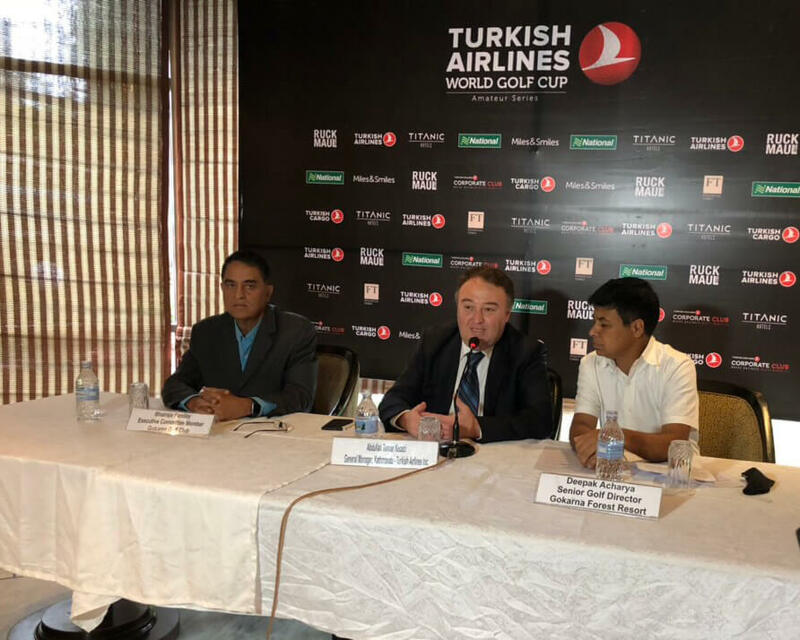 Turkish Airlines has announced that it is hosting the qualifiers for sixth edition of Amateur Turkish Airlines World Golf Cup. 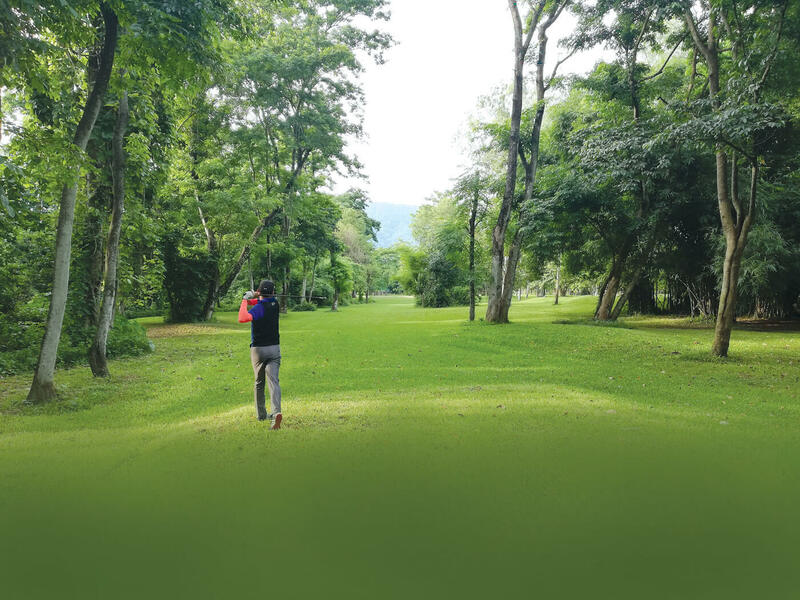 A total of 100 players from Gokarna, Royal Nepal Golf Club, Dharan and Pokhara will be competing in the Kathmandu tournaments. Abdullah Tuncer Kececi, Country Manager of Turkish Airlines announced in a press conference at Hotel Radisson, Lazimpat that the winner of the event will earn a ticket for the grand finals in Antalya slated for November. Deepak Acharya, senior golf director for Gokarna Forest Resort, and Bhairaja Panday, executive committee member for Gokarna Golf Club, extended their warm gratitude towards Turkish Airlines its his contribution in promoting tourism in Nepal. 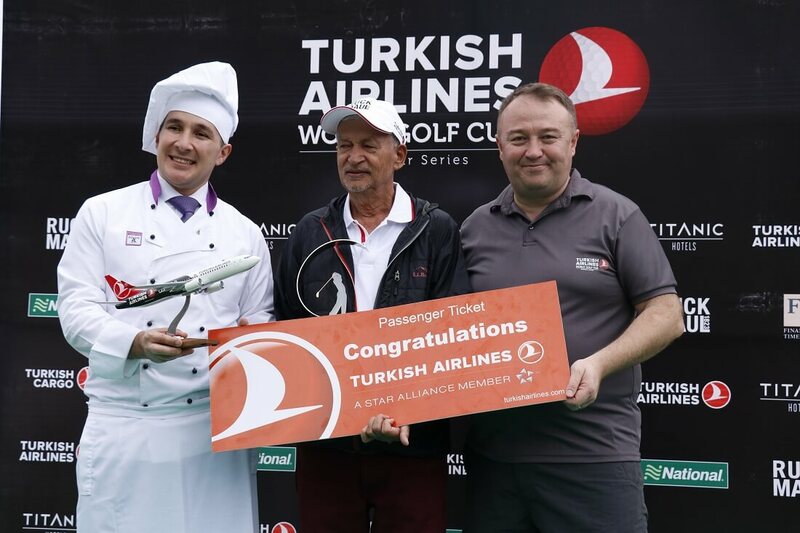 Turkish Airlines World Golf Cup was initiated in 2013 as part of its groundbreaking golf programs including Turkish Airlines Open European Tour Tournament and the Turkish Airlines Challenge Tour event. 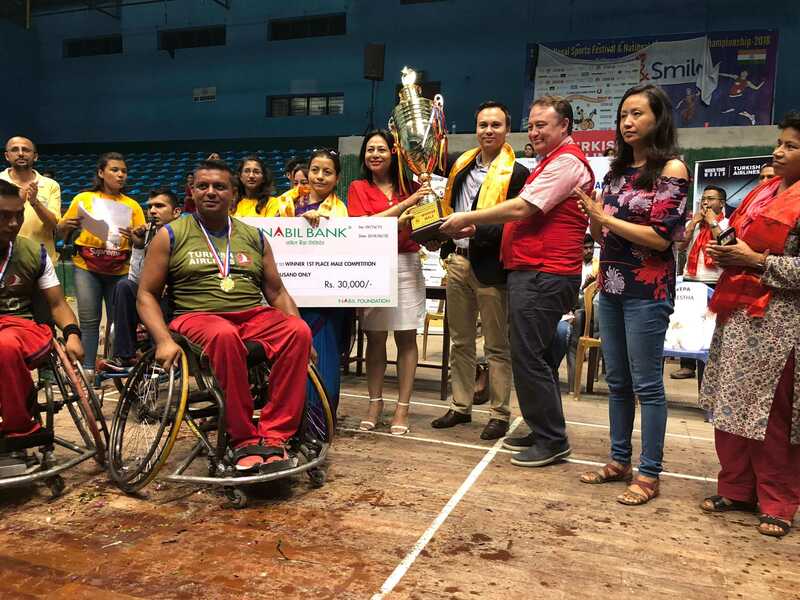 Besides golf, Turkish Airlines is also involved in organizing tournaments for other sports like soccer, rugby, and basketball.